The Address Homes Limited is a leading real estate company engaged in the acquisition, development and management of properties across Nigeria. 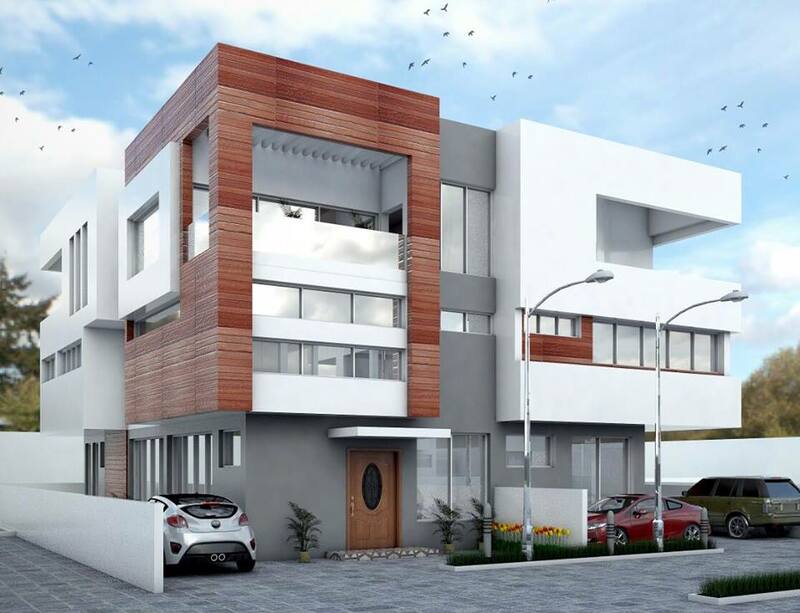 Our properties are highly diversified with respect to design and styles. From inception, we at The Address Homes have made it our policy to build the best homes at the most economical prices throughout Nigeria. Carrying out the day-to-day duties of front desk reception in order to ensure the smooth and efficient running of the switchboard, answering telephone calls in a timely and efficient manner, transferring calls as necessary, dealing with general enquiries, and/or referring clients to the appropriately. Work directly with the chairman and founder in ensuring smooth running of the office. Coordinating the delivery and pick up of business-related documents through appropriate courier companies on behalf of staff and management. Maintaining accurate records on these transactions and reconciling them with monthly statement of accounts, as provided and/or requested by the Accounts Division. Provide a meet and greet function for walk-in clients and successfully communicating company information and providing advice. Ensuring, as far as possible, that complaints and concerns that you may receive are attended to speedily and satisfactorily. Maintaining accurate records on properties, clients, and Vendors. Any and all paperwork, documentation, contact details, reports or lists generated will remain the property. Remaining abreast of signage and advertising requirements, and ensuring this information is accurately conveyed to the Management. Carrying out any duties that may arise, or as directed, that are in support of business of the company and its various divisions. Minimum of 2 years’ experience. Interested qualified applicants should send CV to careers@theaddresshomes.com within 1 week of this advertisement. Only selected applicant will be contacted.